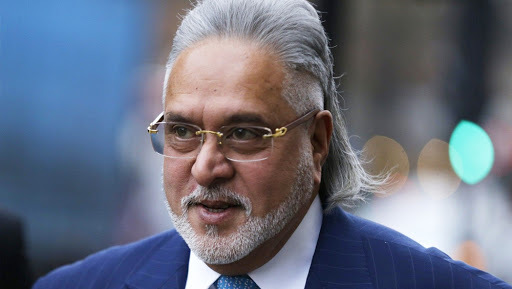 London, July 31: The Westminster Magistrate's Court which heard the final set of arguments in Vijay Mallya's extradition case, asked the Indian government to submit videos of the barack in Arthur Road Jail where it intends to imprison the former liquor baron. The court, while granting bail to Mallya, asked the Indian side represented by the Crown Prosecution Service (CPS) to submit video evidence by September 12 to allay the apprehension of human rights' violation raised by the defence counsel. On his arrival at the Westminster Court today, Mallya said that the allegations of money laundering and stealing money were "completely false". In June, Mallya had petitioned the Karnataka High Court to permit him and his holding firm UBHL to sell their assets under its supervision to repay creditors, including state-run banks, while saying a civil law matter of loan recovery had been made a criminal matter in his case. The 62-year-old liquor baron, who fled India on March 2, 2016, has been living in London since then despite summons from Indian courts and law enforcement agencies to appear before them for trial in various related cases. He is fighting extradition to India on charges of fraud and money laundering amounting to around Rs 9,000 crores.